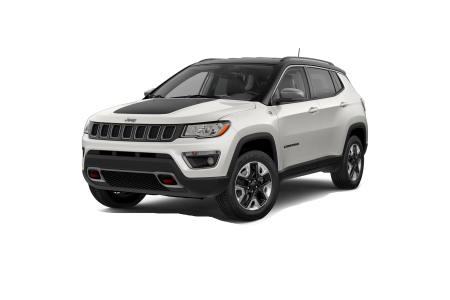 OverviewHave you had your eye on a new Jeep Compass? 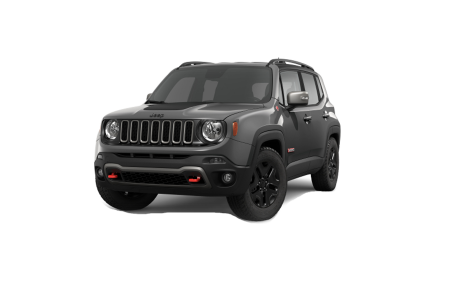 Or maybe you're interested in learning more about the Jeep Renegade? 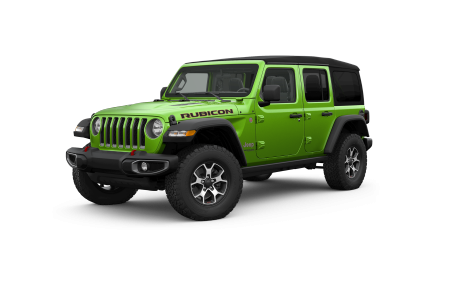 Steamboat Motors Chrysler Dodge Jeep Ram in Steamboat Springs, Colorado has an extensive selection of Jeep SUVs that are just waiting to be test driven. We'll be here to guide you through the entire car-buying process, from your very first test drive to the moment you drive off the lot key in hand. Whether you're searching for a Jeep Wrangler, Cherokee, or Grand Cherokee, our sales team will be available to find the perfect fit for you. Come on in to start exploring our inventory now! 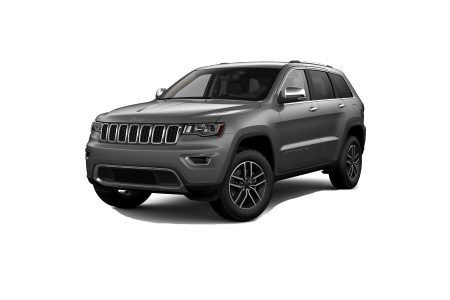 Lease a new Jeep model at your local Steamboat Springs, CO dealership. 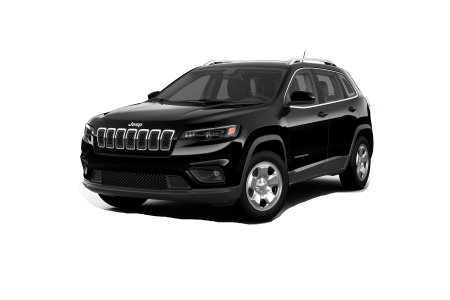 Steamboat Motors Chrysler Dodge Jeep Ram is your premier local Jeep dealership. Nestled in northern Steamboat Springs, CO, we have everything you and your vehicle need to ensure a smooth ride. 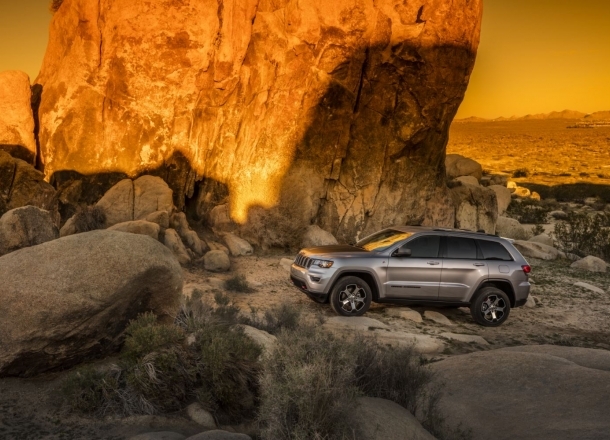 Whether you've owned your Jeep SUV for years and are looking to have it serviced by our professionals, or you have questions about leasing a vehicle and need to speak to a member of our financing team, we've got you covered. Give our financing team a call today to discuss qualifying for a Jeep loan or lease, or fill out our online form to schedule a service appointment at a time that fits your schedule. We'll be happy to help! Keeping your Jeep SUV running in top condition is as easy as consulting with the experts in our Jeep service center at Steamboat Motors Chrysler Dodge Jeep Ram in Steamboat Springs, CO. We can handle any Jeep maintenance request or repair that your Jeep vehicle may need including oil changes, brake checks, tire rotations, and more. Make an appointment today!